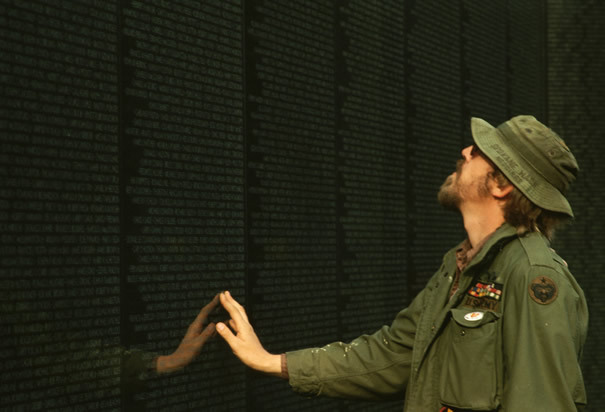 I didn't write about Memorial Day on Memorial Day, but I did stop to think about it. And I have just kept thinking about it, I can't stop. Yesterday the morning was chilly, but the kind of chill that heralds the coming heat. The Memorial Day pictures I've been seeing give me the same goosebumps. Anyone who knows me, knows that I'm an old school peace-touting hippie. I want to bring our soldiers home. I think they should be here, with their families, not dying overseas. But coupled with that is a huge, overwhelming respect for those who chose to serve our country and defend my right to wish they didn't have to fight. 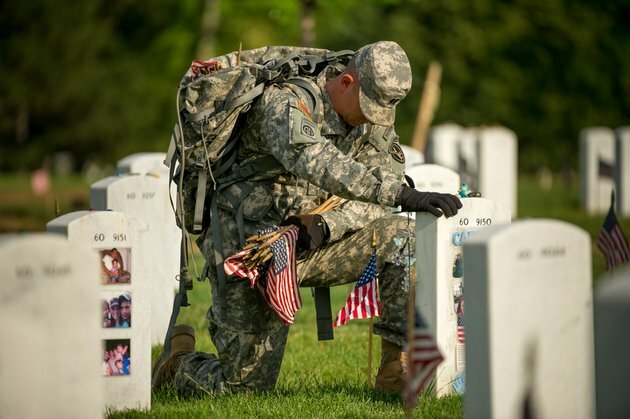 The love and sadness I have for those who made the ultimate sacrifice for love of country and countrymen makes Memorial Day one I have a hard time looking at too hard. Its overwhelming. The thing is, for me Memorial Day is one day, or maybe a week, of thinking about these fallen heros. 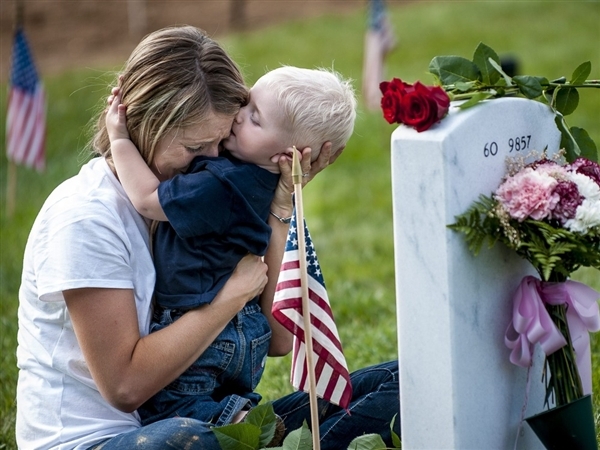 For the families, everyday is Memorial Day, and everyday they have to live with that loss. I'm sad that for a lot of people, Memorial Day has become BBQ Day... First Beach Day of the Year... Pool Opening Day... and nothing more. So here I am, remembering, being thankful, and hopefully helping others remember too. 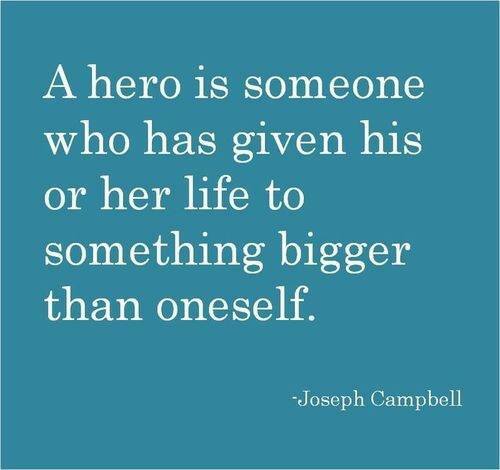 Do you do anything to celebrate Memorial Day? Truth. You see festive red white and blue picnic supplies and sales on brats everywhere, but all that compared to the times of reverence and rememberance you hear about...it's such a small snippet of what Memorial Day has become.